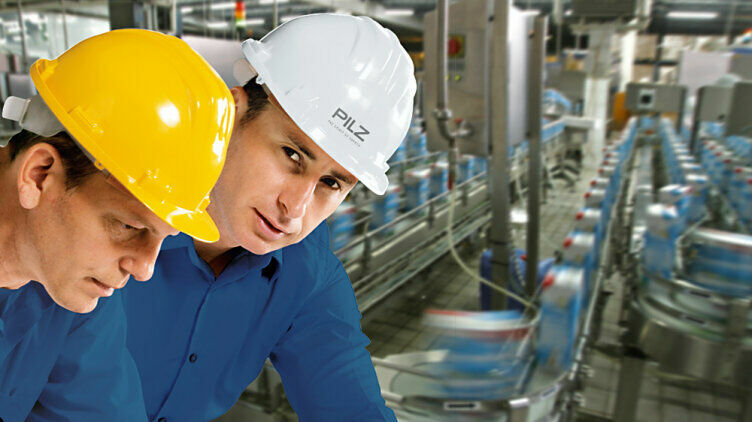 When you integrate individual machines into a plant or improve the safety of existing machines, usually there is only limited time available. Reliability in planning quality in implementation and our practical engineering know-how are prerequisites for a successful safety implementation. With our experience as a safety solutions supplier and our worldwide network, we realise projects on schedule in a professional manner.